Published 02/16/2014 at 960 × 600 in K.A.I.J.U. – Robot Defender. This action shot from K.A.I.J.U. 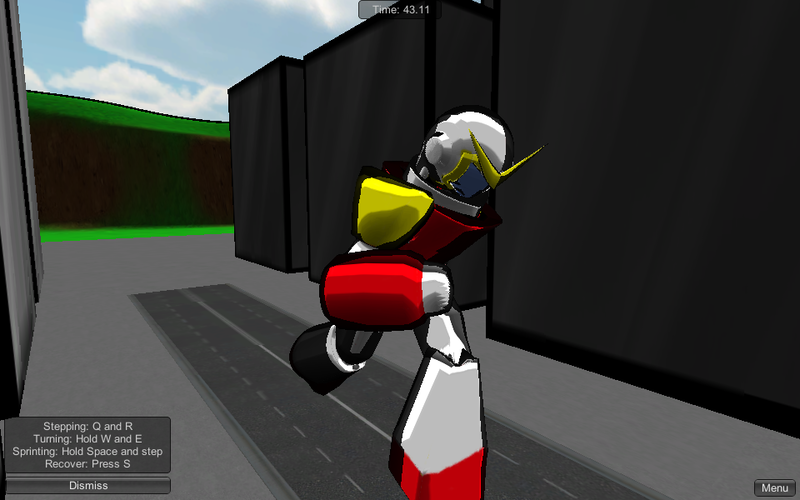 showcases the robot model and our cel shading.